Many people ask me why I chose to teach English in South Korea or what is my favorite thing, about living and teaching English in this country. It is a question I always find hard to answer, because there are many, many things I love about being here in South Korea; this blog will take a look at the top three. 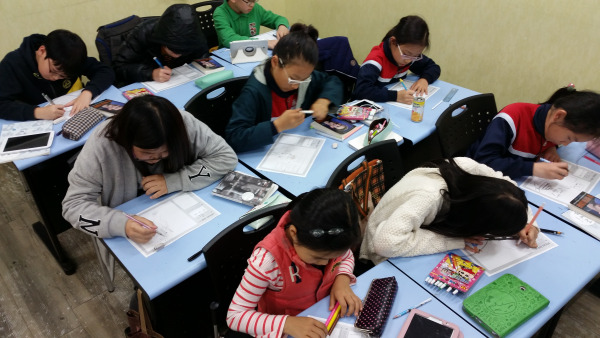 Many people wonder what it is like to teach English in South Korea, they want to know how many hours you work each week and what the children are like. Even in South Korea, my friends ask me what it is like working for ChungDahm Institute, which is one of Korea's best known Private English Academies. This blog will explain a typical 13 week term at ChungDahm. Each year there are four terms; Spring, Summer, Autumn and Winter. Each term lasts 13 weeks and there are no mid-term breaks between each term. When I was in my final year of university in Ireland I had decided that I would like to travel. I wanted to see Asia in particular, as I had not been there before. I wanted to see as many countries as possible. So I thought, what better way to travel than by teaching English abroad. I saw a posting on my university job board advertising an English Teaching job in South Korea. 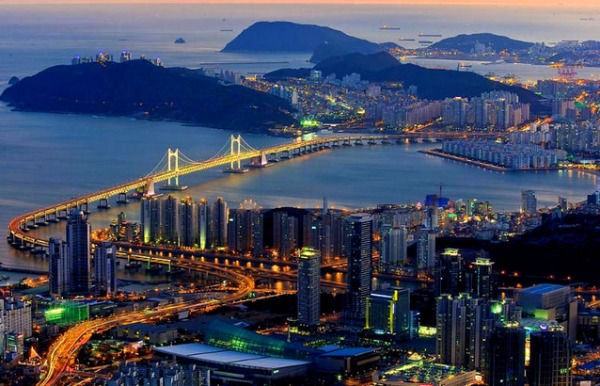 I had never even thought about visiting South Korea when I was looking into traveling. I had looked at Thailand, China, Japan and even Malaysia but not South Korea. 18 months later I can honestly say it’s been one of the best decisions I have made in my life. South Korea is an amazing country. 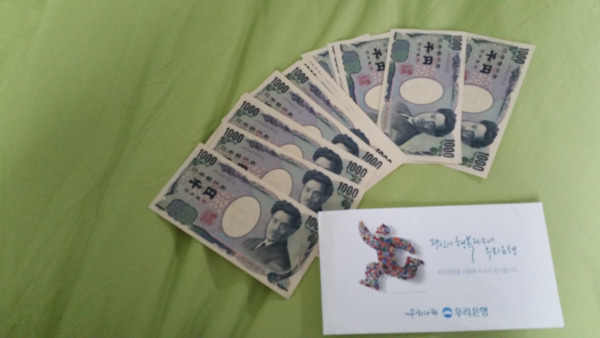 When I decided to travel to South Korea to teach English, I had no idea what it would be like. I knew it would be an experience. Well, 17 months later, I can certainly say it is that. It turns out that moving to South Korea to travel and teach English has been one of the best decisions I have ever made. South Korea is filled with many interesting sights; from temples or shrines, to traditional Hanok villages (traditional Korean buildings). 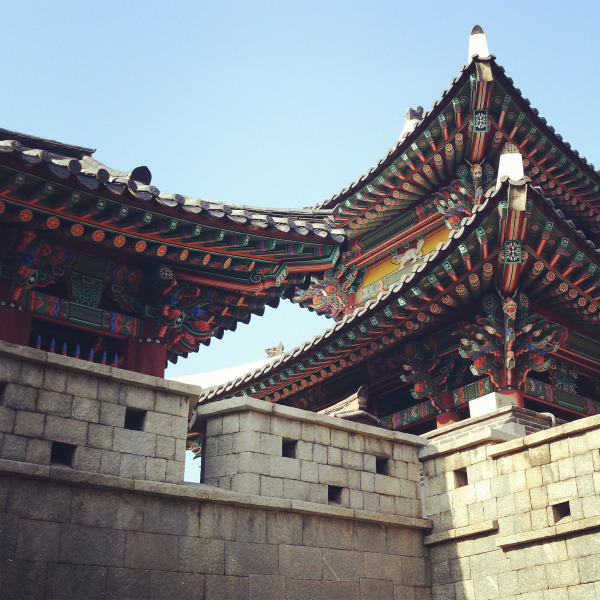 South Korea has so much to offer, which makes a weekend traveling around Korea anything but boring. A few weeks ago, before the weather started to cool down, I and some other English Teachers from my school decided to visit Jeonju, home of the famous Bibimbap, the famous choco pie, and one of Korea’s largest Hanok villages. 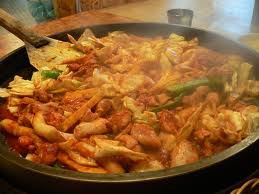 Yes, I realize that comfort food is typically associated with childhood, so I guess me having a list of Korean comfort foods makes about as much sense as a Korean teenage girl listing off her favorite childhood death metal tunes. But personally the term comfort food simply means a dish that is hearty and satisfying, while of course bringing a sense of overwhelming contentment. Now for yours truly I generally get that feeling even after eating something as simple and cheap as a triangle kimbap, so for me to narrow down this list was actually pretty difficult. But I have whittled it down to three of my Korean favorites, since the blogging powers at be have told me that readers enjoy lists of three for whatever reason.